Free time in Lapland is best spent doing what you love. For many, it is an outdoor hobby or lifestyle, like fishing or skiing. See below for tips and ideas. Sort the stories by hitting a button or more. 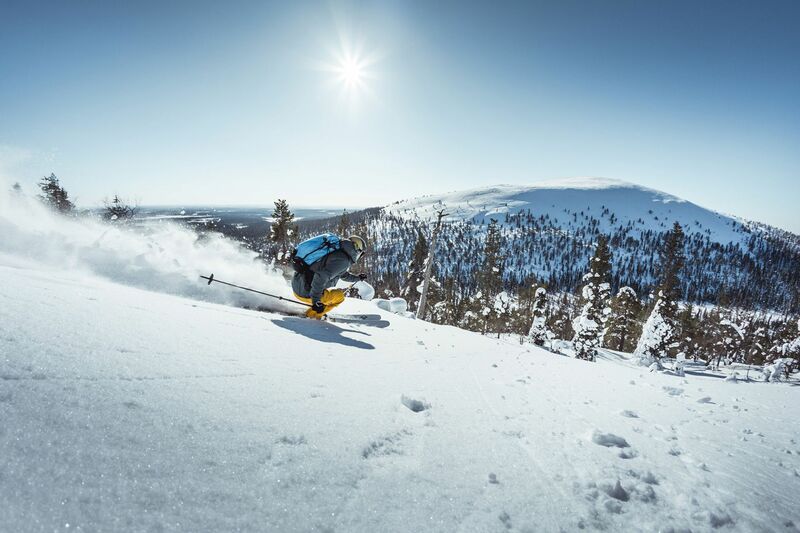 Freeriding has become more and more popular all over the world and also in Lapland. 8 years ago, I was invited to speak in Lapland for the first time at Arctic Design Week. Tiina Törmänen: "Being in the forest is a natural part of life – like being at home." There’s more to be discovered in the wide and versatile county of Lapland than just Santa Claus. This article covers all the basics: where to go, when, how to follow forecasts, what to wear and what to pack. Check out the unique vibes of flyfishing in Europe’s longest freely flowing river in Pello, Lapland. The locals of Lapland give eight tips for romantic things to do during your visit in Lapland.